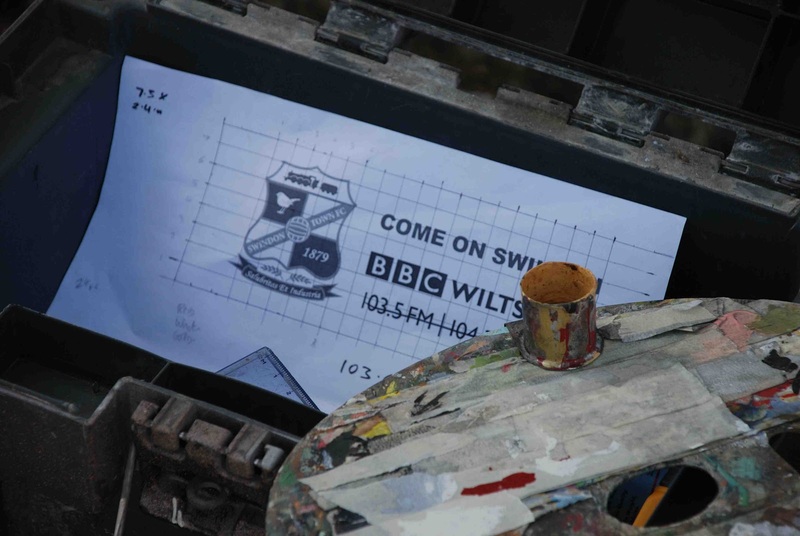 Jon Ratcliffe's Blog: Come On Swindon! 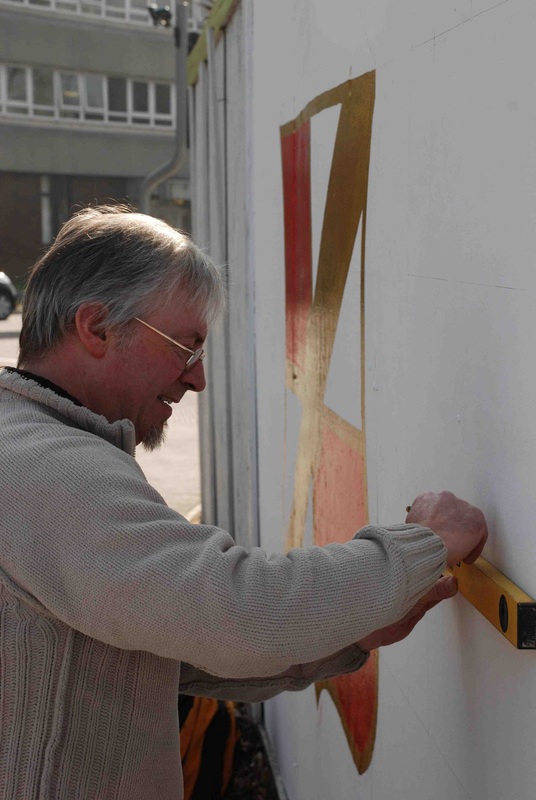 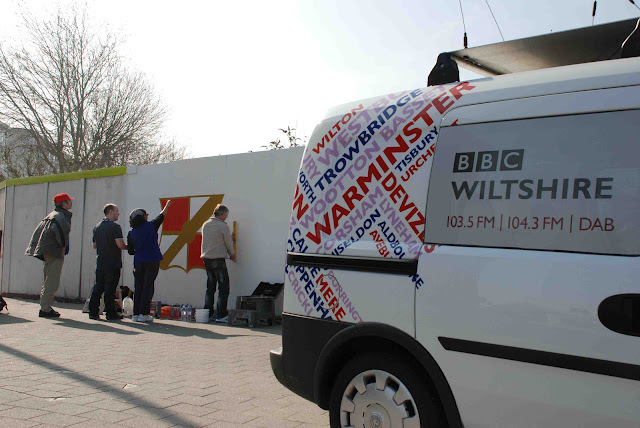 A piece of artwork to showcase Swindon Town's appearance at Wembley on Sunday is being produced right now on Swindon's Whalebridge roundabout. Mark Amis started off this morning drawing out from the plan produced by BBC Wiltshire after Graham Mack (the station's breakfast show presenter) wondered whether we should paint the town red for the big match.